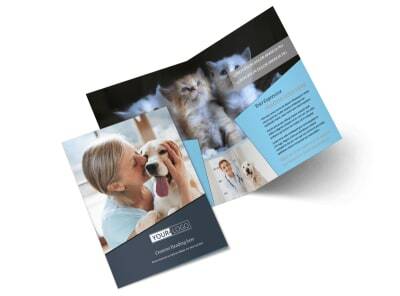 Customize our Veterinary Hospital Business Card Template and more! 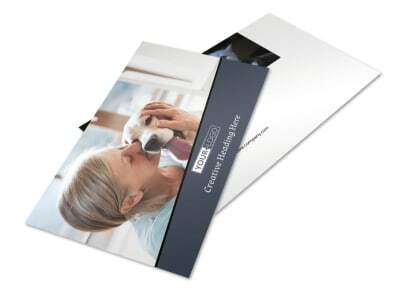 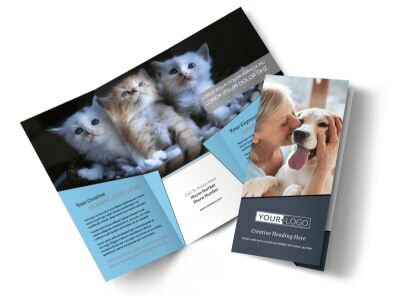 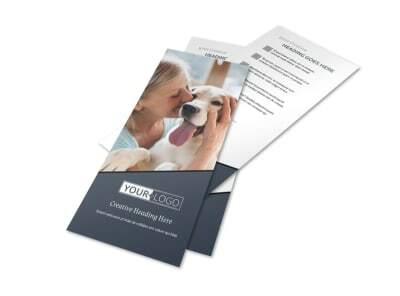 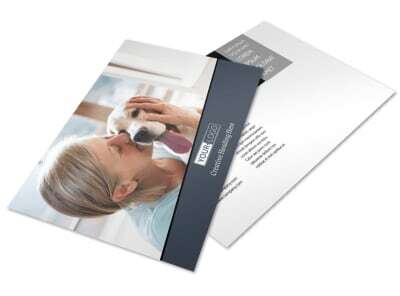 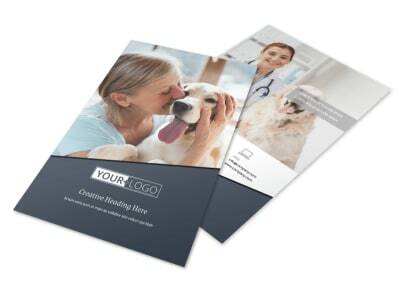 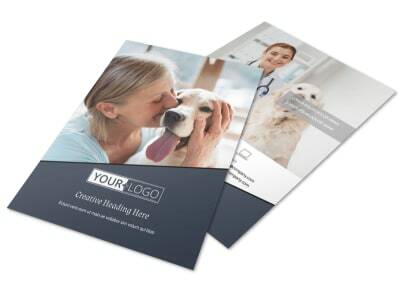 Make it easy for fur-parents to get ahold of you next time they are faced with pet emergency with veterinary hospital business cards made using our online editor. 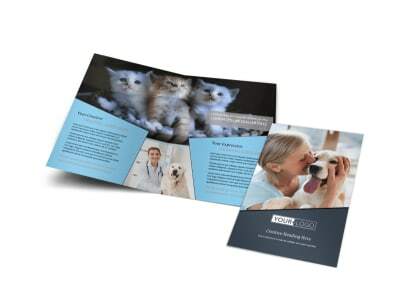 Customize a template by adding relevant images, text, colors, and more. 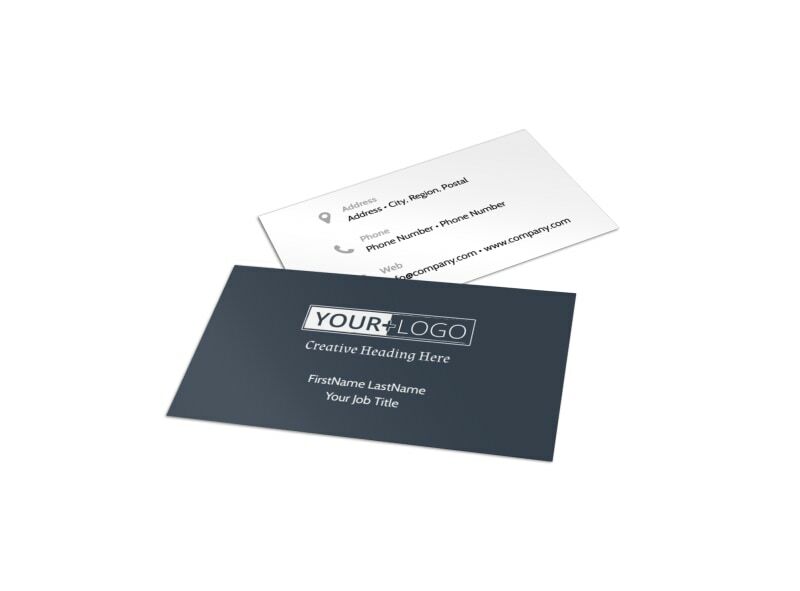 Make sure your contact info is prominently displayed and print from your own location or leave that part to our experts.